Shall the Pelham School District vote to approve the cost items included in the collective bargaining agreement reached between the Pelham School District and the Pelham Education Association (PEA) which calls for the following increase in the salaries and benefits over the amount paid in the prior fiscal year at the current staffing levels. 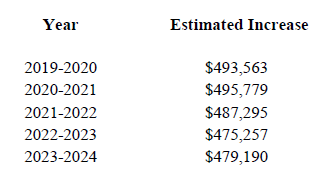 and further to raise and appropriate the sum of Four Hundred, Ninety-Three Thousand, Five Hundred and Sixty-Three Dollars ($493,563) for the 2019-2020 fiscal year, such sum representing the additional costs attributable to the increase in salaries and benefits required by the new agreement that would be paid at current staffing levels? (Majority vote required). 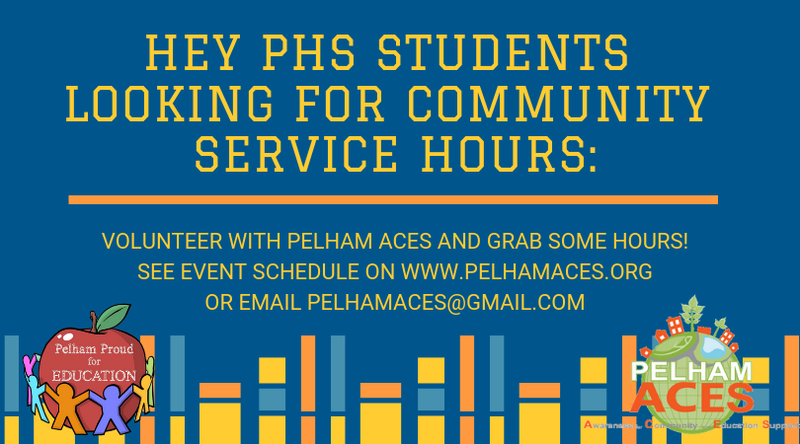 Pelham ACES is an approved group for Pelham High students to gain community service hours. We have many events coming up between now and the March 12 vote where we can use 1 to 2 Teens to help set-up, work, and cleanup our informational tables. You can also email Andrea at PelhamACES@gmail.com, but we would prefer if you used the signup genius to let us know your availability. 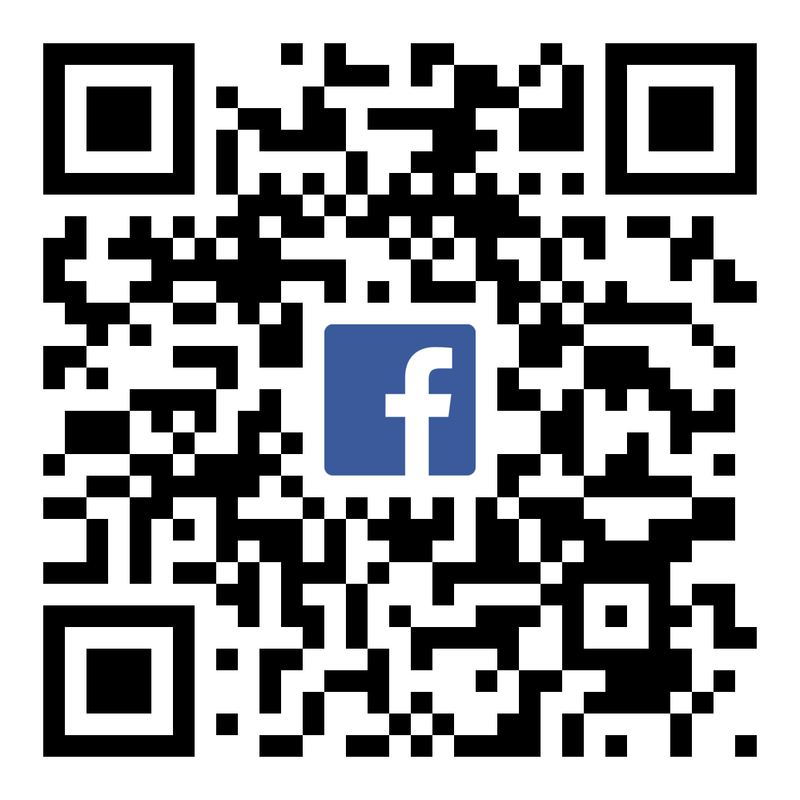 Deliberative Session- Wednesday February 6! At deliberative session, you will have the opportunity to learn more about School Warrant Article #2, the Teacher's Collective Bargaining Agreement (CBA). Deliberative session attendance is very important. This is an open forum in which registered voters can change, add to, or amend warrant articles. Please come learn about the importance of the CBA to make an informed decision when you vote on March 12th. ALSO: We will have available a limited number of complimentary #PelhamProudForEducation t-shirts. These will be available prior to the deliberative session. Show your support by grabbing a tee! Use our event Sign-Up Genius to grab a spot at one of the many events happening around town. All you have to do is set up a table, smile, and hand out stickers, magnets, and postcards! Or, hold a "Vote Yes on #2" sign and smile and wave! Learn more about the School Warrant Article for the Collective Bargaining Agreement during the February 6th school deliberative session. 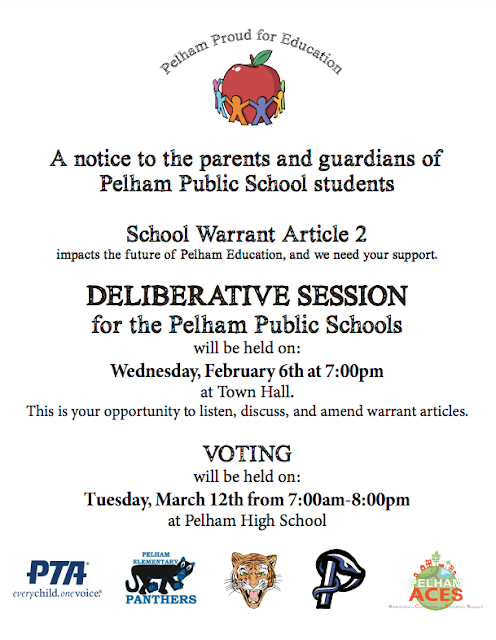 A presentation will be made by the Pelham School Board with information and an explanation of Warrant Article #2. This is an open forum for questions and input. Make an educated vote by getting involved and getting the facts! We are excited to announce a project for the kids! 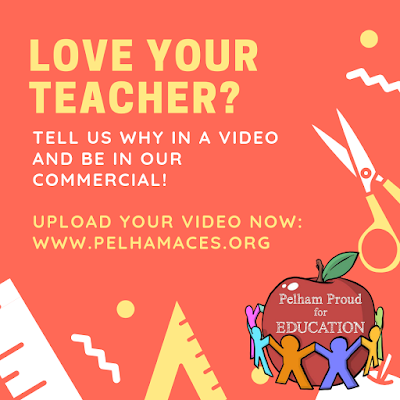 We are looking for students to submit short video clips telling us why they love their teachers! We will be combining the most videos that we can into an informational/promotional video to help spread the word about the importance of teachers to a great education. Get a parent or guardian's permission. Use great Lighting (maybe face a nice sunny window!). Only one student per video clip. There are no loud background noises. Your video is no more than 30 seconds long. Hold your phone sideways instead of up and down, we need a long video, not a tall video. We look forward to your awesome videos!! 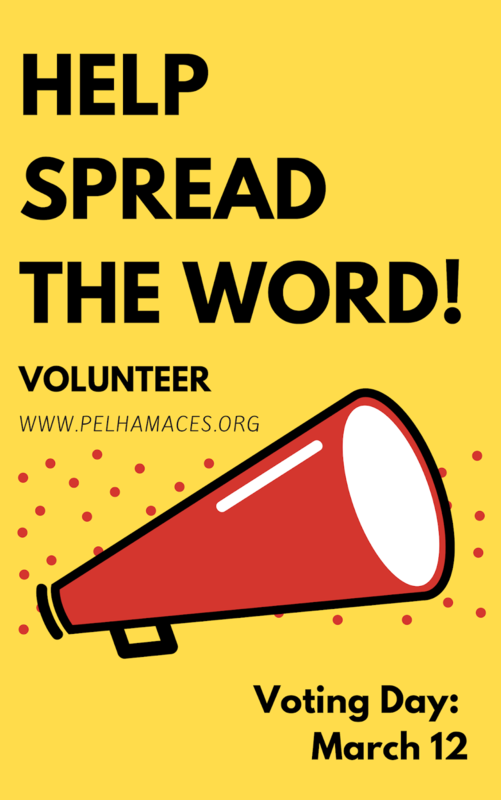 Pelham ACES is hosting a weekly Pelham Proud for Education meeting from now until the March 12 vote. Please swing by the Pelham Elementary School library to get involved, or if you need more information on Article 2. 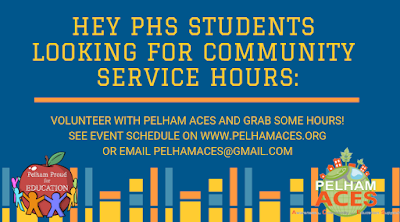 Pelham ACES is a group of volunteers in Pelham, NH focused on Awareness for Community and Education Support. 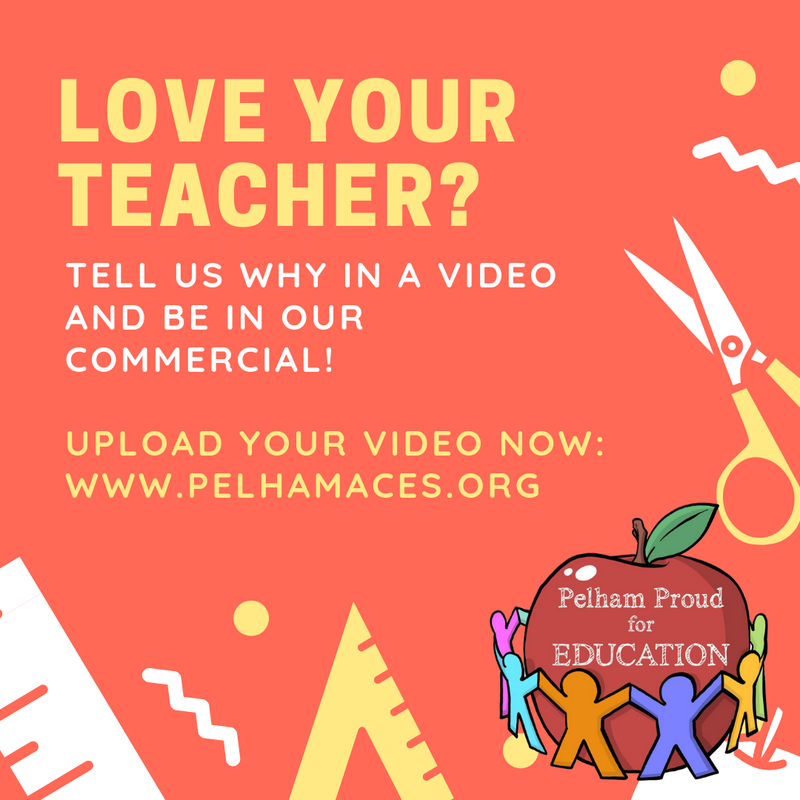 In 2019 we started a group called Pelham Proud for Education, a group ofPelham residents and Pelham School District teachers uniting together to inform the community about Article 2, the Teachers Collective Bargaining Agreement. 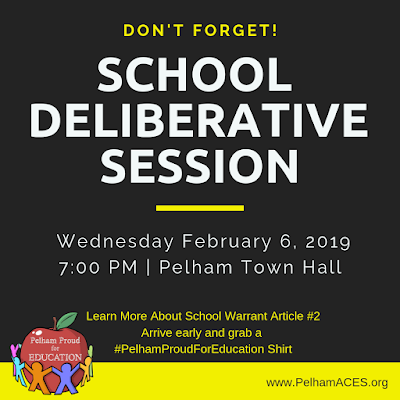 We pulled our original #pelhamproud hashtag into our current mission of getting Pelham residents to get out and make an educated vote on the warrant article and so #PelhamProudForEducation was born!